Why be bored in school? Go to a Skateboard School! 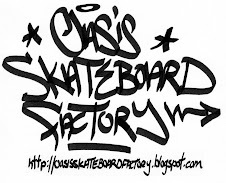 OASIS SKATEBOARD FACTORY (OSF): TDSB's ART & ENTREPRENEURSHIP O.G.s since 2006! Why be bored in school? 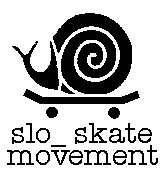 Go to a Skateboard School!...APPLY NOW!!! 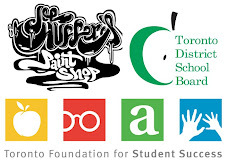 Hottest on the NOW Magazine "Barometer"
Picture You in the Crew: Student Criteria for Application to join the OSF Student Design Team: ---Looking to be a part of a TDSB alternative school that does only real-world projects? 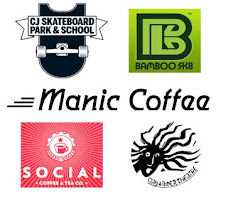 ---Stoked about visual arts, design, street art and skateboard culture? ---Able to learn/work independently and participate as a contributing team member in a community setting? ---16+ years of age? ---Note: Spaces are available for young women in OSF programs promoting women in skateboarding/graffiti. APPLY NOW!!! 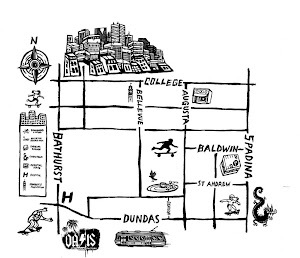 Fall 2012 Announcement: OSF Teachers have put in a proposal to the TDSB to create a new alternative school. 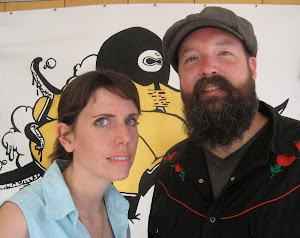 The OSF Storefront School is proposed as a new alternative school based on the success of the Oasis Skateboard Factory reengagement program that will continue to help students explore the connections between Creativity and Entrepreneurship by running our SK8 & Street Art Design Services as a Social Enterprise in a storefront featuring a retail space, gallery and workshop. If you can support us in making our proposal a reality, please contact us! Your Support can be Awesome! 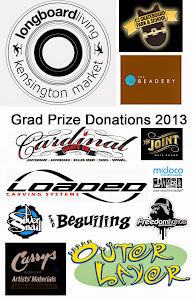 GET ON BOARD...Make a Donation as a Community Collaborator! 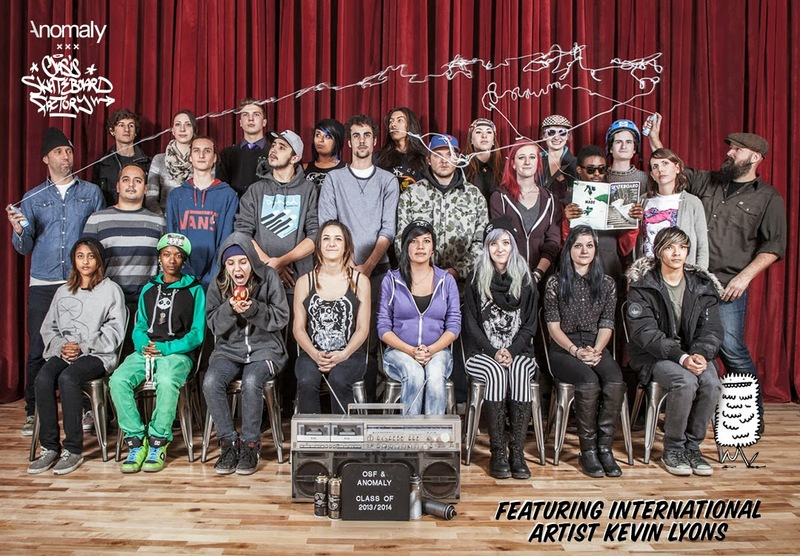 We are currently looking for new Community Collaborators to make donations to support the continued enrichment of our students' experiences in this unique program, including support for the healthy daily lunch and materials used to expand our students' skills in art/design and other curricular areas. Many of our Community Collaborators are also mentors that give students the opportunity to develop transferable creative and entrepreneurial skills. OSF is news in Brazil! 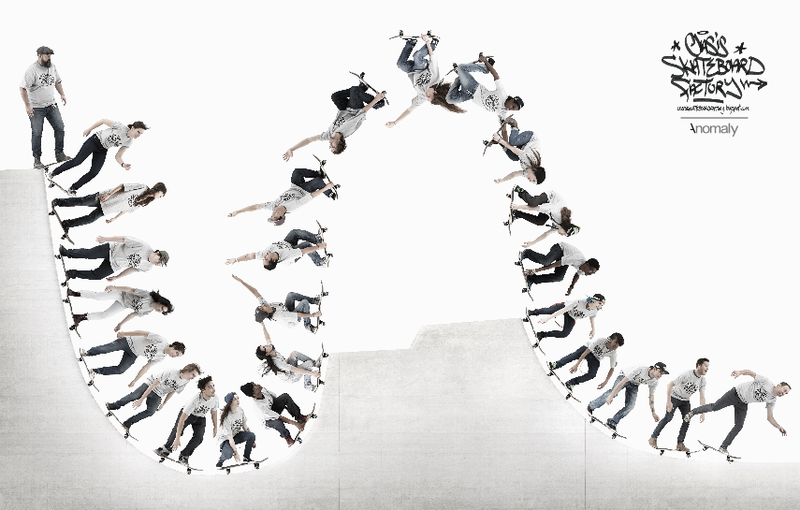 Innovation in Education: Why don't the game changers change the game? 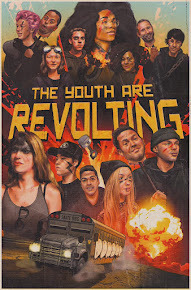 Juxtapoz: Helping infuse a love of art into the next generation is more than cool; it’s crucial. 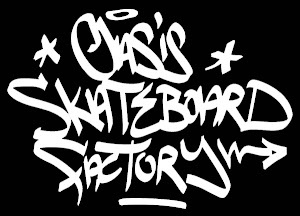 As of September 2009, Room 3 in the Scadding Court Community Centre will house the Oasis Skateboard Factory reengagement program. 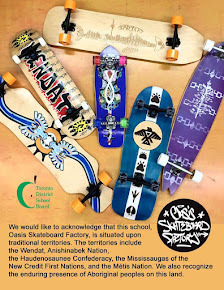 As the first school site in the TDSB and the world fully dedicated to offering all subjects with a skateboard design and street art focus, the Oasis Skateboard Factory helps students earn Gr. 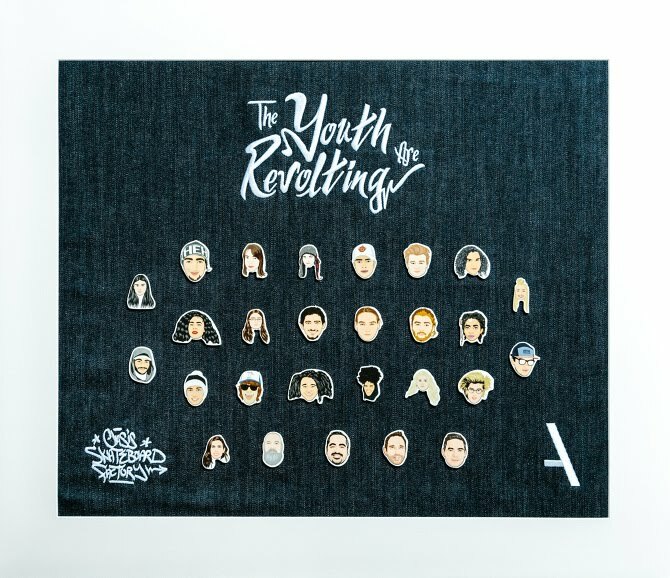 9-12 compulsory & elective high-school credits by running an entrepreneurial business where they learn hands-on to build skateboards, design original custom graphics, work with local artists and community collaborators, market and display their work and have the opportunity to receive an honorarium. For more info or to apply, call the OSF Classroom at 416-393-0845 of drop in to one of our Info Sessions held every Wednesday at 9AM in the classroom during the school year. 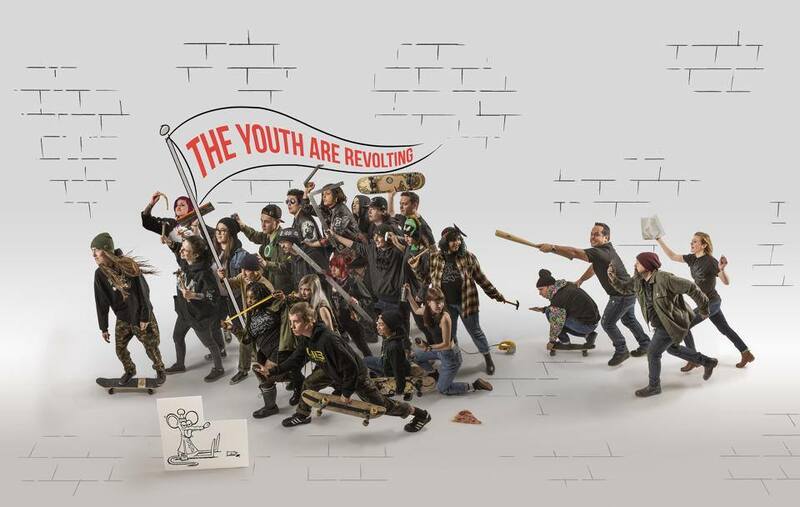 Interested in our Innovation in Education Consultation Service, SK8 & Street Art Design Services, Teacher or Student-led Workshops, or just want more Information on the school program at OSF? 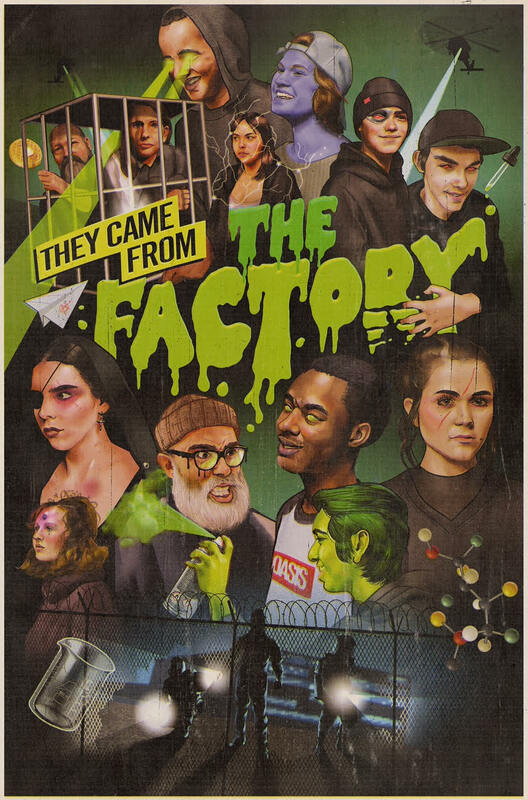 History of the Oasis Skateboard Factory? 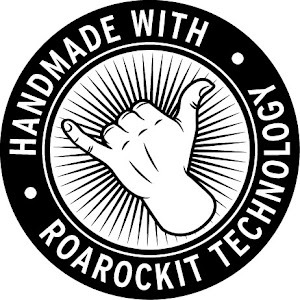 In November 2006, twenty students completed a successful month-long pilot project on skateboard design as part of the new Arts & Social Change Program. 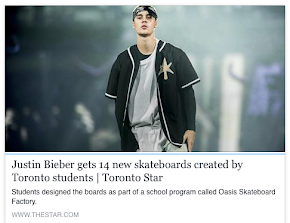 With Toronto District School Board and Toronto Foundation for Student Success funding to extend the project, an art room at Oasis Alternative S.S. was transformed into a skateboard/longboard design studio where students ran a skateboard building and graphic design cooperative business. Drawing on the expertise of artist/teacher Craig Morrison with support from designers Norah Jackson & Ted Hunter (Roarockit Skateboard Company), students learned through the hands-on experience of constructing and shaping their own original skateboard decks, designing and applying stencil graffiti style graphics and displaying, marketing and selling their creations by outreaching to the local school community of the Queen St. Arts & Design District and beyond. 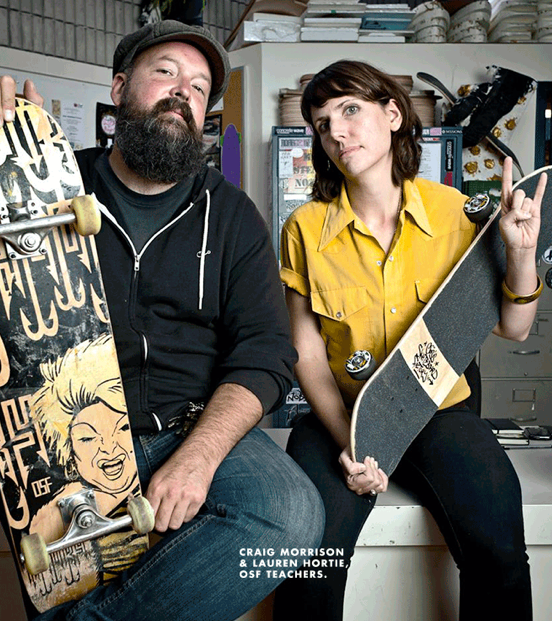 In September 2009, the OSF expanded programming into a classroom in the Scadding Court Community Centre (located at Dunbat Skate Park), becoming one of the world's first skateboard design high school sites where students earn credits through this unique focus. 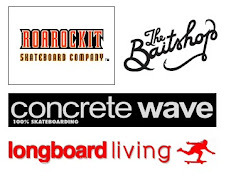 After creating a portfolio of their own personal designs and mastering the skills required to successfully make their own skateboards, students then look for community or local business partners to sponsor or purchase other skateboards. Students negotiate the design of a street or longboard style board with their sponsor/client and display the results at a local gallery. Students receive an honorarium for their work from the money raised and students participate in a photo opportunity with the sponsor/client when they deliver the finished deck. 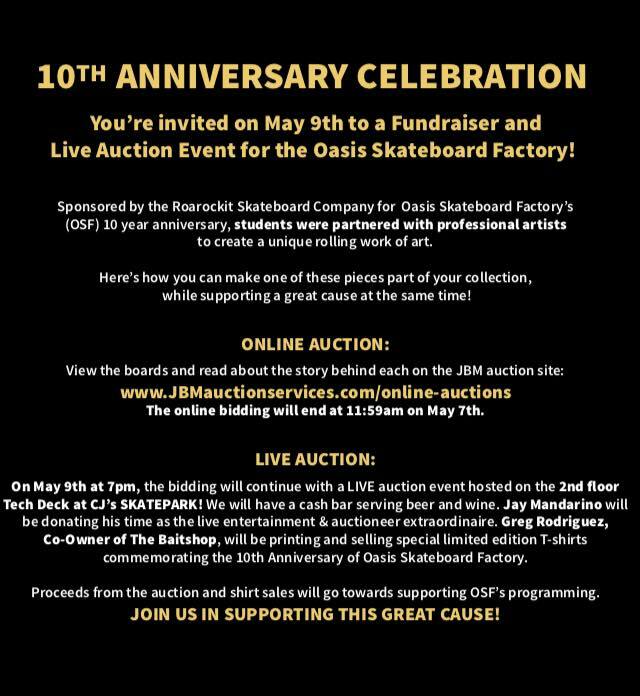 Sponsors & Clients of the Oasis Skateboard Factory are supporting at-risk youth to stay in school, earn credits and develop transferable creative, employment and entrepreneurial skills. students and to enrich their experience of success in the school and community. THANE shows off the grain!